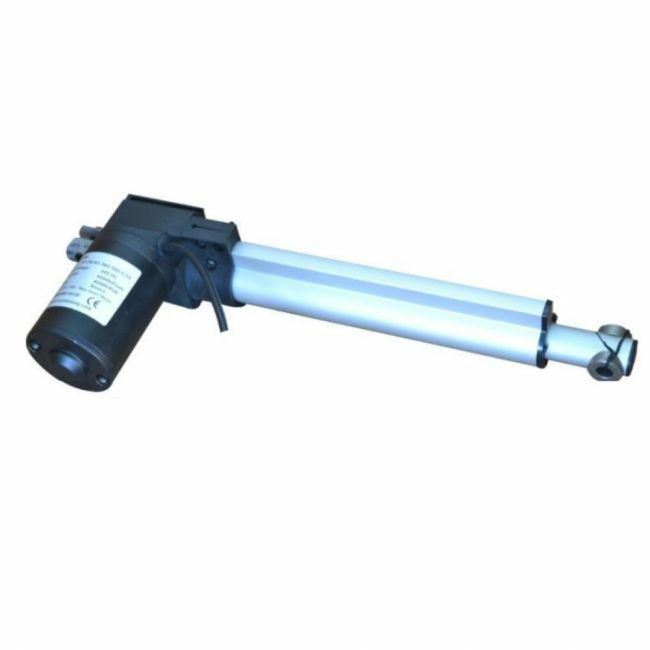 This replacement motor / actuator will fit many models of single motor riser recliner chairs and also some electric recliner chairs / sofas. Please check the images and specification to check it will fit. Fitting the actuator to a chair is straight forward. To remove your current actuator, unplug it from both the power supply and the handset. Then simply remove the pin holding the actuator in place at each end and lift it out. Place the new actuator in place and connect it up.